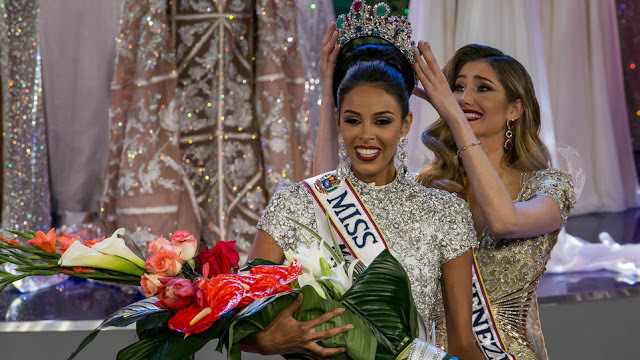 CARACAS, Venezuela - Keysi Mairin Sayago Arrechedera (23) was crowned Miss Venezuela 2016 at Venevision's Estudio Uno in Caracas on October 5. She will represent Venezuela in Miss Universe 2017. 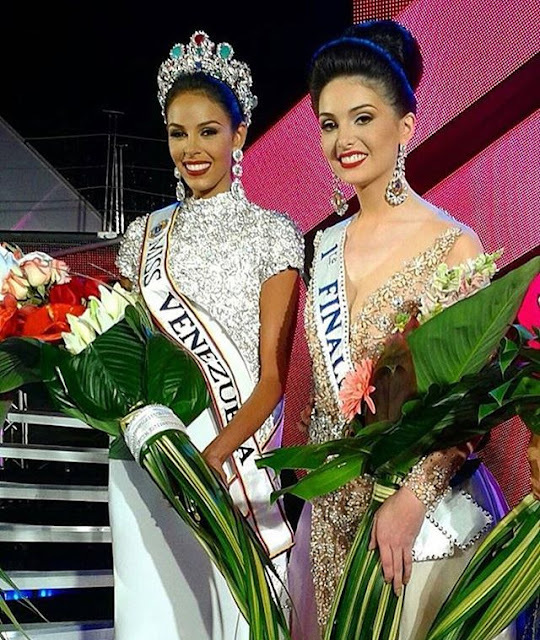 Diana Macarena Victoria de la Coromoto Croce García (19) finished as first runner-up and will represent Venezuela in Miss World 2016 in National Harbor, Maryland, United States on December 18. The second runner-up was Antonella Massaro.